is an author and a literary translator of German and French novels and poetry. She teaches writing courses in Antwerp and coaches reading groups. In 2001 the Wereldbibliotheek (Amsterdam) published Al wat winter is en waar, (All that is winter and true, available as a pdf document, translated by John Irons), her first poetry volume, and in 2003 Le Fram (Liège) published the bilingual poetry volume Twee vrouwen van twee kanten / Entre-deux, together with French-speaking Belgian author Caroline Lamarche. Her second volume Deuren (Doors) was published in 2004, again by Wereldbibliotheek. In 2009 her first novel Puinvrouw in Berlijn (Rubble woman in Berlin) was published by Vrijdag (Antwerp) and immediately nominated for the main literary prize De Gouden Uil 2010, followed by De brug van dromen. Onderweg naar het nieuwe Mozambique (The Bridge of Dreams, Towards a New Mozambique) (Lannoo, 2011). This travel book was commissioned by the Flemish International Cooperation Agency. 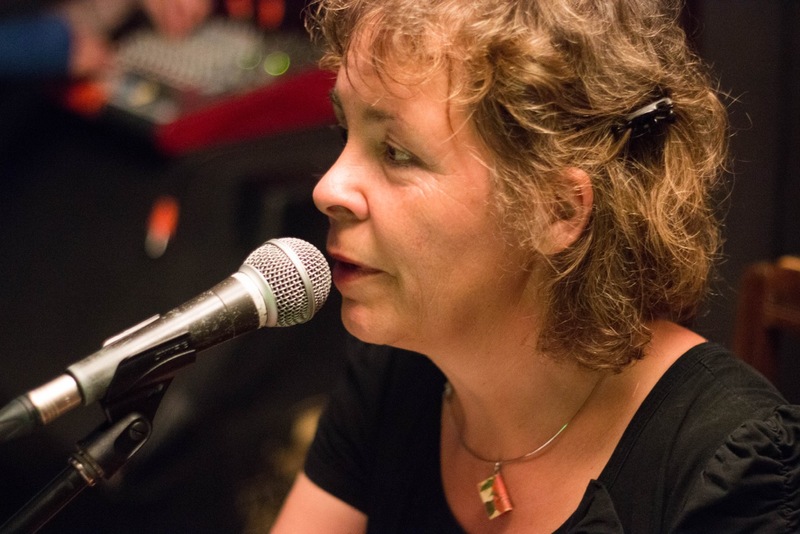 For ten years she was voluntary editorial secretary of the Flemish magazine for literature Deus ex Machina and subsequently (till January 2012) board member of PEN Flanders and as such responsible for the Writers in Prison Committee.